101trading| Bitcoin $5000 valuation is coming soon! End of 2017? You are here: Home / Blog / Experts / Future investments / Bitcoin $5000 USD This year?? 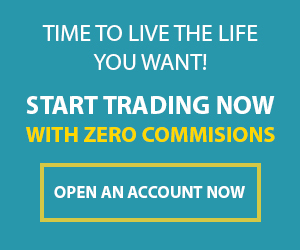 https://www.101trading.co.uk/wp-content/uploads/2017/07/5000_.png 315 560 Khanh https://101trading.co.uk/wp-content/uploads/2015/07/logo101trading2.png Khanh2017-07-06 07:01:222017-12-18 01:49:56Bitcoin $5000 USD This year?? Trading Oil: 3 simple steps to recognise a trading opportunity Trading Bitcoin: How to make money with trading bitcoin?